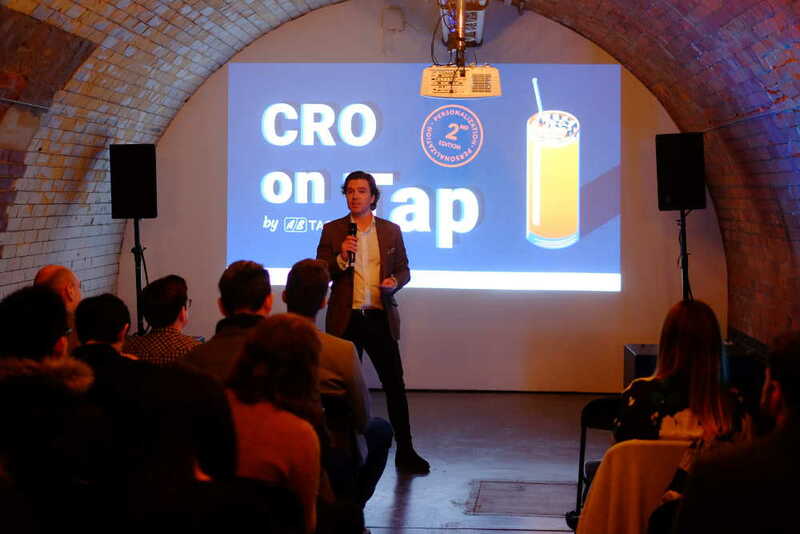 We’re happy to be hosting another edition of CRO on Tap! We’ll be joined by esteemed User Experience expert Dr Nick Fine, Lead User Researcher at Greater London Authority (formerly lead researcher at Eurostar, UK Home Office, Camelot, etc) and AB Tasty’s UX Designer, Bettina d'Ávila. Conversion Rate Optimisation (CRO) and User Experience (UX) are both disciplines inextricably linked to any discussion of website performance. Our two speakers will illustrate how both disciplines are interconnected, and how the study of one informs the practice of the other. Dr Fine will discuss the value of science to UX and how ‘scientific UX’ and web analytics drive conversions, and Ms d’Ávila will explain how to use UX principles to define your testing roadmap and source effective test ideas. 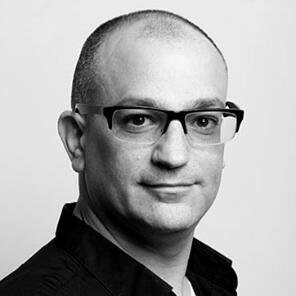 Nick is a lead user experience practitioner with 20 years of experience in digital. He has a PhD in Human Computer Interaction (HCI) from Brunel University for his work on personalisation. By combining academic research skills and HCI knowledge with commercial UX experience, Nick has successfully delivered a number of complex and mission-critical projects for the likes of Coca Cola, Jaguar Land Rover, Bentley, EY, Novartis, BT, Virgin Media, and Camelot. Nick’s areas of expertise are behavioural personalisation, personality psychology, conversion rate optimisation, remote user testing and transformation through user experience. Bettina hails from Brazil and is AB Tasty’s UX designer. She has 6+ years of experience in User Experience and User Interface and was formerly Head of Design / UX at Lendstar and Fleetster, respectively. Bettina is passionate about user-centric design and is interested in the intersection of new technologies and innovation for cultural and social empowerment.